Dr. Rivara is the holder of the Seattle Children’s Guild Association Endowed Chair in Pediatrics, Professor of Pediatrics and adjunct Professor of Epidemiology at the University of Washington. He is chief of the Division of General Pediatrics and vice chair of the Department of Pediatrics in the School of Medicine. Dr. Rivara earned a bachelor’s degree at the College of the Holy Cross in Worcester, MA and received his MD from the University of Pennsylvania and an MPH from the University of Washington. He completed residencies at the Children’s Hospital Medical Center in Boston and the University of Washington and was a Robert Wood Johnson Clinical Scholar at the University of Washington. He also served in the National Health Service Corps in Hazard, KY. He is editor-in-chief of JAMA Pediatrics. Dr. Rivara served as founding director of the Harborview Injury and Research Center in Seattle for 13 years, founding president of the International Society for Child and Adolescent Injury Prevention, and his contributions to the field of injury control have spanned 30 years. He has received numerous honors including the Charles C. Shepard Science Award from the Centers for Disease Control and Prevention, the American Public Health Association, Injury Control and Emergency Health Services Section Distinguished Career Award, and the American Academy of Pediatrics, Section on Injury and Poison Prevention, Physician Achievement Award, and UW School of Public Health distinguished Alumni Award. 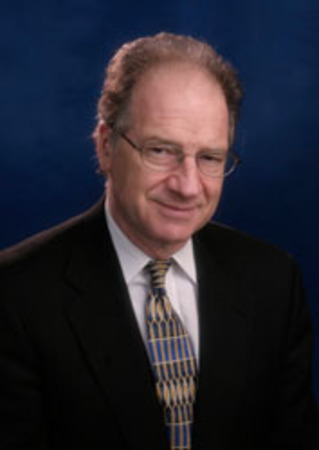 Rivara was elected to the Institute of Medicine in 2005. Rivara is also a founding board member of the Washington State Academy of Science. Dr. Rivara was chosen as a recipient of the Stanley Stamm Housestaff Role Model Award by the pediatric residents of the University of Washington. His research interests have included the epidemiology and outcome of youth sports concussions, efficacy and promotion of bicycle helmets, prevention of pedestrian injuries, youth violence, the epidemiology of firearm injuries, intimate partner violence, interventions for alcohol abuse in trauma patients and the effectiveness of trauma systems in the care of pediatric and adult trauma patients. He continues as an active clinician, teacher, investigator, and advocate at the University of Washington and Seattle Children’s Hospital.